What if we ascribe significance to aesthetic and social divergences rather than waving them aside as anomalous? What if we look closely at what does not appear central, or appears peripherally, or does not appear at all, viewing ellipses, outliers, absences, and outtakes as significant? 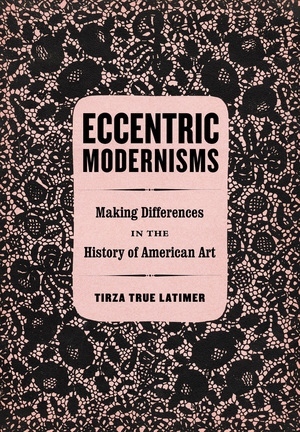 Eccentric Modernisms places queer demands on art history, tracing the relational networks connecting cosmopolitan eccentrics who cultivated discrepant strains of modernism in America during the 1930s and 1940s. Building on the author’s earlier studies of Gertrude Stein and other lesbians who participated in transatlantic cultural exchanges between the world wars, this book moves in a different direction, focusing primarily on the gay men who formed Stein’s support network and whose careers, in turn, she helped to launch, including the neo-romantic painters Pavel Tchelitchew and writer-editor Charles Henri Ford. Eccentric Modernisms shows how these “eccentric modernists” bucked trends by working collectively, reveling in disciplinary promiscuity and sustaining creative affiliations across national and cultural boundaries. 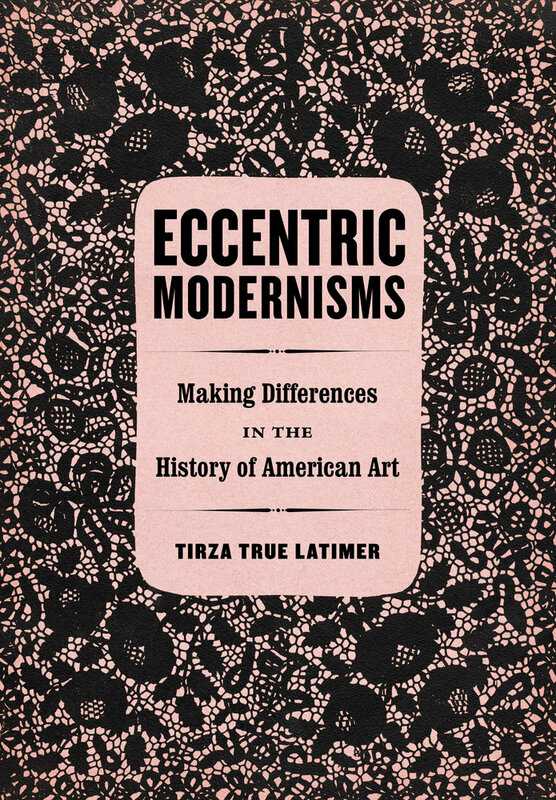 Tirza True Latimer is Associate Professor and Chair of the Visual and Critical Studies Graduate Program at California College of the Arts in San Francisco.